Pitkin County, the Colorado River District and the Grand Valley Water Users Association have each filed an appeal with the Colorado Supreme Court over a recent Water Court decree setting the size of a diversion from the headwaters of the Fryingpan River. 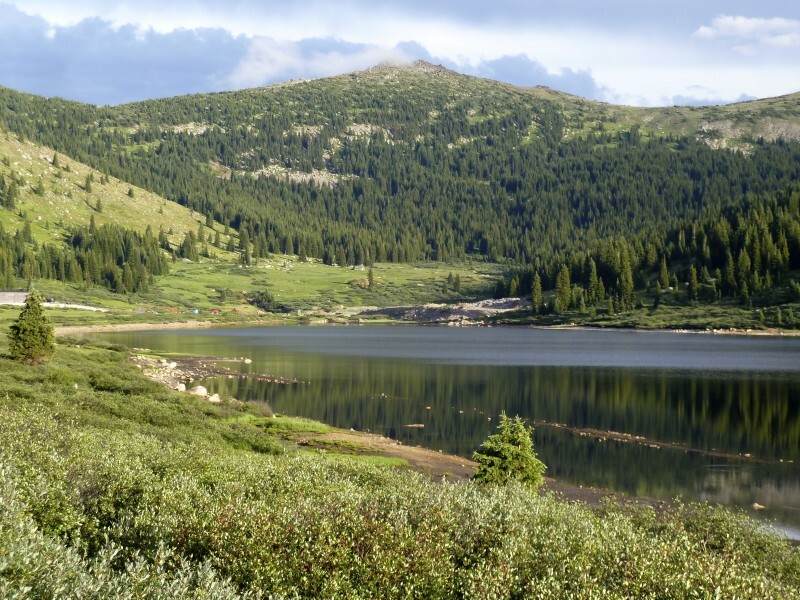 The decree gives Busk-Ivanhoe Inc., an entity owned by the city of Aurora, the right to divert an average of 2,416 acre-feet of water a year from four high-mountain creeks for use within Aurora’s water-service area east of Denver. But the appellants want the high court to review how Water Court Judge Larry C. Schwartz calculated the historical use of the 1928 water right and then used the answer to define the size and scope of Aurora’s new right. At issue is whether the period from 1987 to 2009, when Aurora was admittedly using water from the Busk-Ivanhoe system for municipal purposes without a decree to do so, should be included in a representative study period of use. The original 1928 decree for the Busk-Ivanhoe water right only allowed the water to be used for irrigation in the lower Arkansas River Valley. Pitkin County Attorney John Ely said if the 22 years of undecreed use at issue is factored in, Aurora’s new right might be half the size of the one approved by the judge. The state engineer and three division engineers, who enforce water-right decrees, also have appealed the judge’s decision. “The engineers believe that ‘undecreed’ use is equivalent to no decreed use, and that a calculation of average annual historical use must include the 22-year period during which there was no decreed use,” the appeal from the state engineer states. But the judge sees it differently. “In the circumstances of this case, including the years after 1986 in the study period but attributing zero diversions to all such years is not necessary to protect junior water rights from injury,” Schwartz wrote. Aurora, which began buying Busk-Ivanhoe irrigation water in 1987, filed documents with the Water Court in 2009 to change the use of its water from irrigation to municipal uses. In July 2013, a five-day trial was held in Pueblo. Schwartz issued a substantial ruling on May 27. On Aug. 15, he issued a decree defining the water right. In early October, the four appeals were filed with the Supreme Court, which directly hears appeals from Water Court. Opening legal briefs are expected by mid-February. Busk-Ivanhoe Inc. owns half of the roughly 5,000 acre-feet diverted by the Busk-Ivanhoe system each year. The other half is owned by the Pueblo Board of Water Works and is not at issue in the case. Busk-Ivanhoe has the right to divert 100 cubic feet per second of water from Hidden Lake Creek, 50 cfs from both Pan Creek and Lyle creeks and 35 cfs from Ivanhoe Creek. A 21-foot-tall dam on Ivanhoe Creek forms Ivanhoe Reservoir, and a 30-inch pipe carries water for 1.3 miles under the Continental Divide near Hagerman Pass. Water exits the pipe, runs down Busk Creek to Turquoise and Twin Lakes reservoirs and then is moved to Aurora. 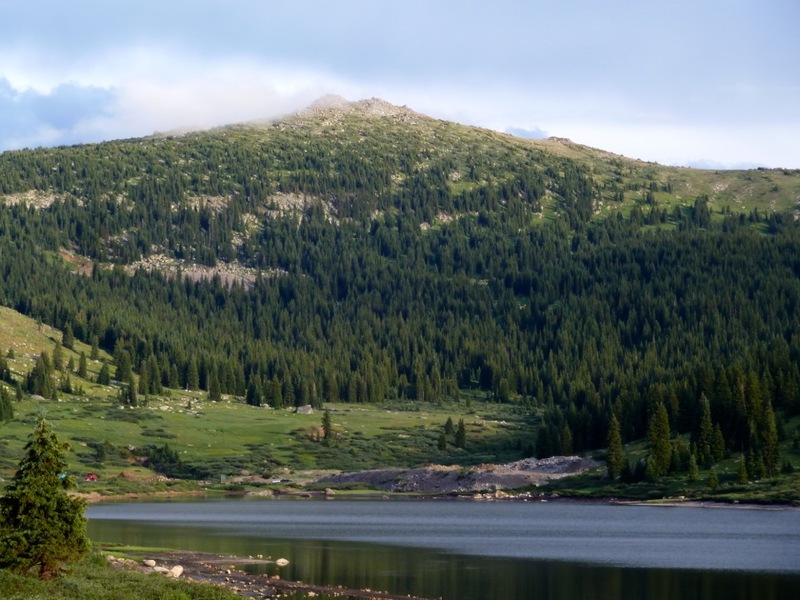 The new decree would allow Aurora to divert as much as 144,960 acre-feet of water over a 60-year period, at an annual average of 2,416 acre-feet. Joining the Colorado River District in its appeal is the Basalt Water Conservancy District and Eagle County, and joining the Grand Valley Water Users Association is the Orchard Mesa Irrigation District and the Ute Water Conservancy District. Those entities also question the judge’s decisions regarding the storage of Busk-Ivanhoe water on the Front Range, which has been done for decades without a decreed right. Schwartz said even though the original decree was silent on the subject of storage, it was always the “intent” of the water developer to store the water on the Front Range. He also found that storing the Busk-Ivanhoe water without a decreed right after it had been moved under the Continental Divide “did not cause an injurious expansion or alteration of stream conditions” in the Colorado River Basin. Greg Baker, manager of public relations for Aurora Water, said Aurora officials couldn’t discuss the litigation.